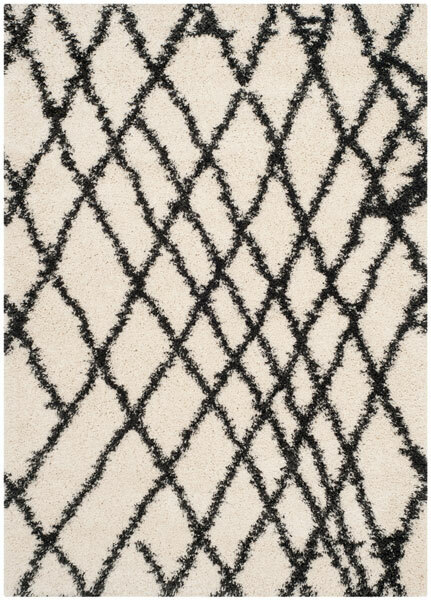 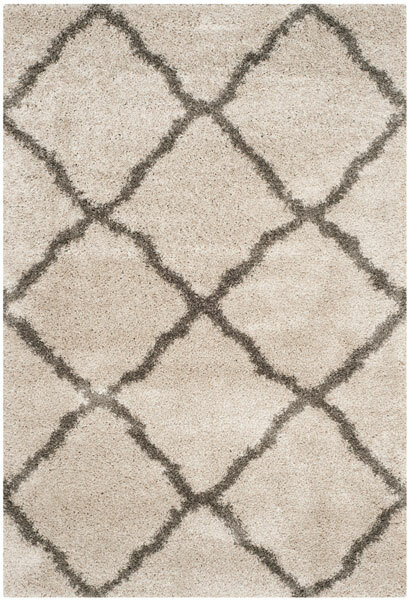 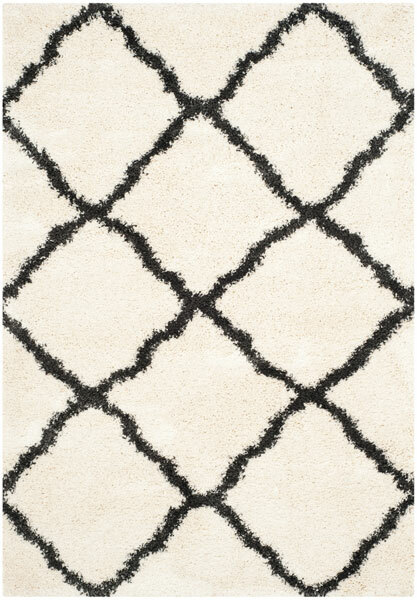 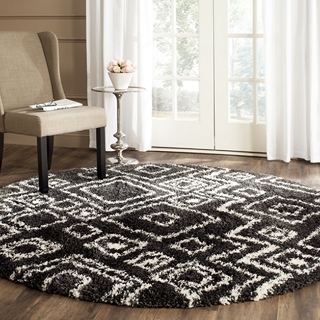 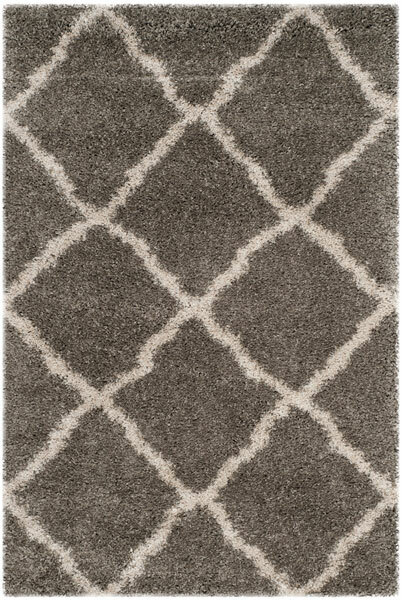 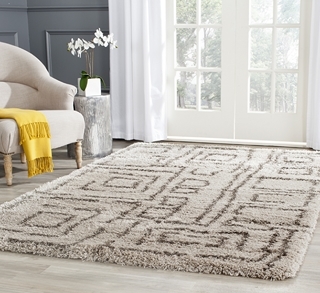 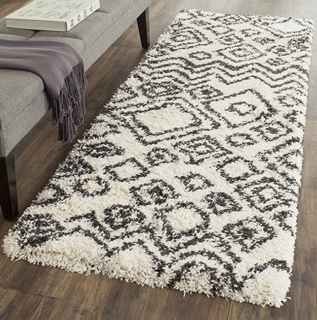 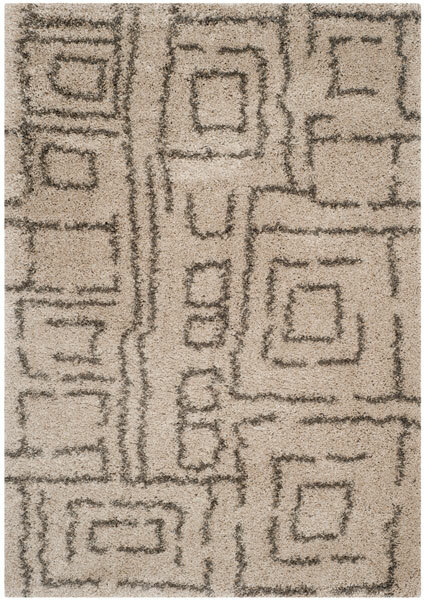 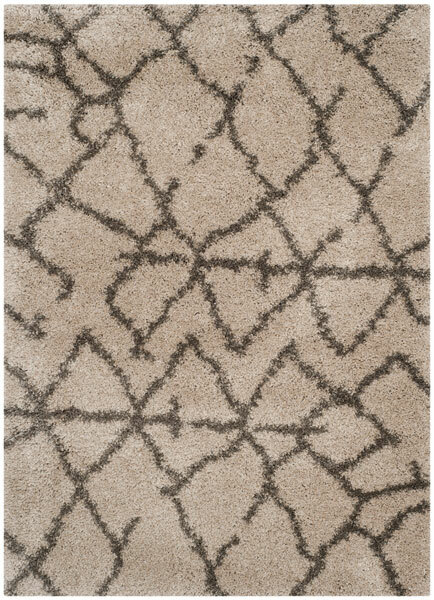 Distinctive patterns and luxurious textures come together in the Belize Shag Rug Collection. 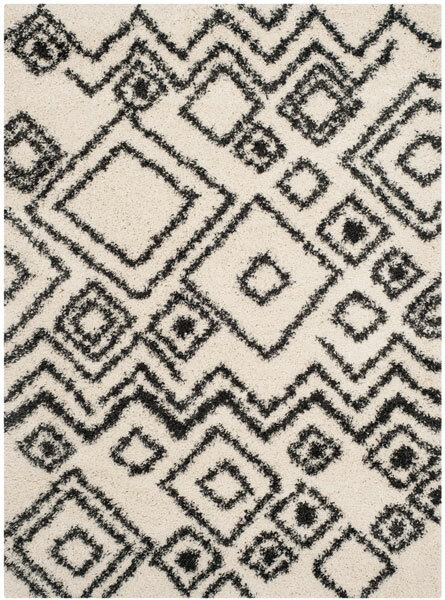 Tribal motifs and naive geometric designs are set in a lush, comfort-soft pile creating a rustic-chic look beautifully styled for today's home décor. 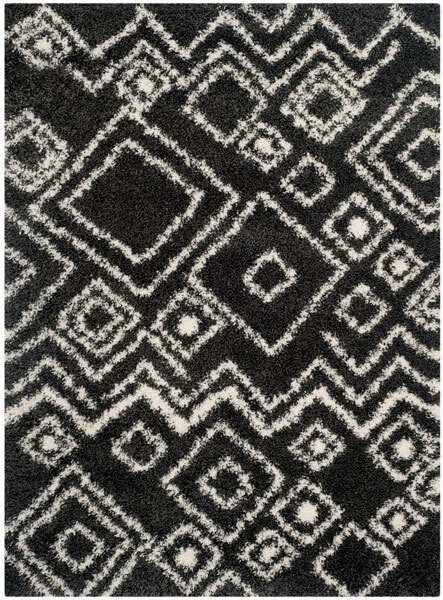 Belize shags are made using soft, durable synthetic yarns for incredible comfort and high performance year after year. 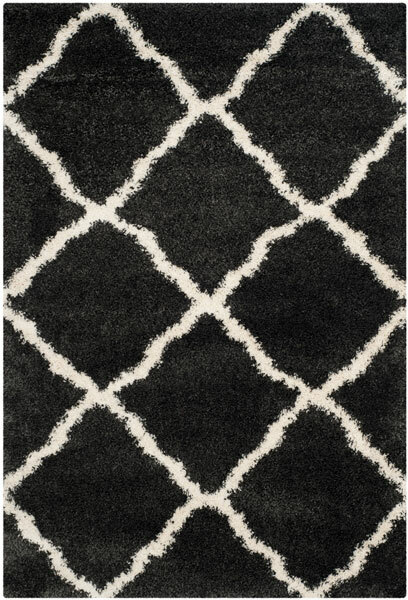 SGB487D - 5' 3" x 7' 6"
SGB482D - 5' 3" x 7' 6"
SGB489D - 5' 3" x 7' 6"